This Saturday, May 28, is opening day for the 2016 Historic Newburgh Farmers Market. 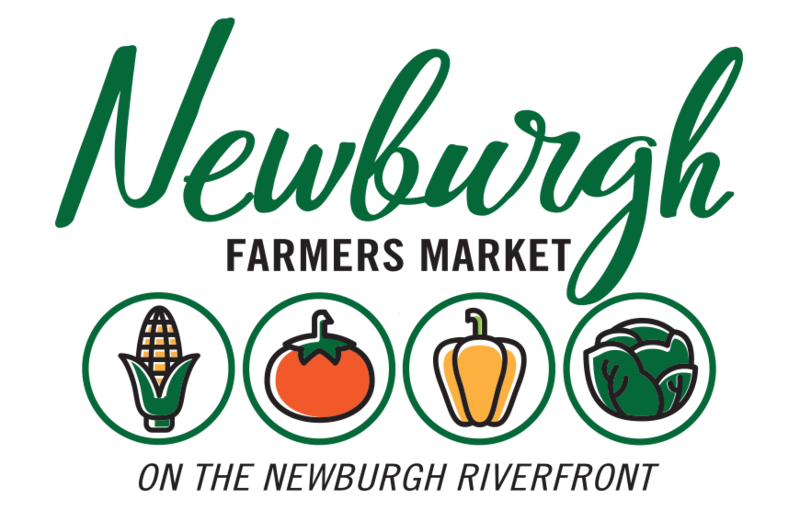 It is the 6th year for the Historic Newburgh Farmers Market and it is going to be our best yet! We’ll take over the Edgewater Grille parking lot every Saturday this summer from 8am-12pm. Come by with the family, and stock up on some new items and old favorites. New vendor Barber Bistro Coffee will be serving up hot coffee, and returning vendor Sunshine Juice Co will have fresh cold pressed juices, so you can enjoy some refreshments while you shop. If you’re looking for something to nibble while shopping, you’ll find delicious sausage biscuits from Cleo’s Bakery, breakfast burritos from Edgewater Grille, and lots of sweet treats from vendors like The Farmhouse Charm and Katy’s Kitchen & Garden. This week we have lots of things happening at the market!